To date, Captain Jason Buchheim, the founder and director of Odyssey Expeditions Tropical Marine Biology Voyages, an adventure program geared toward teens that focuses on sailing, scuba diving, and marine science, has led trips across the Caribbean from the British Virgin Islands to the Grenadines. And now, he’s adding freediving to the program, giving water-loving voyagers even more bottom time. 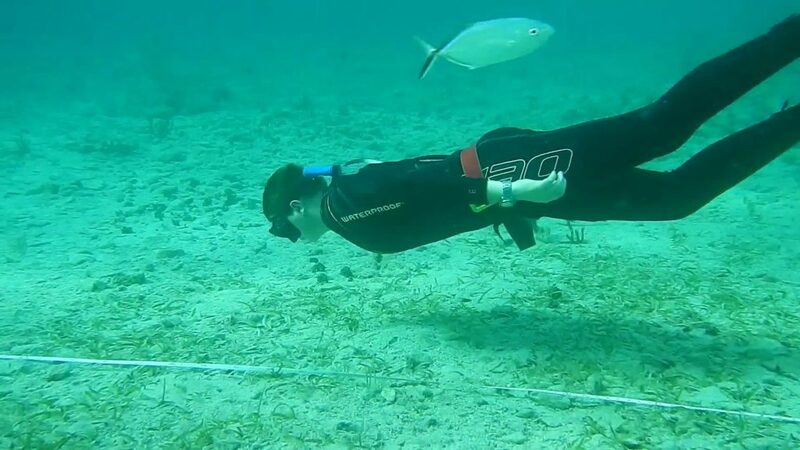 With a passion for sharing the underwater world with youth, it seems fitting that Buchheim found his own love for the ocean at an early age while vacationing with his family in the Caribbean. From there, the Colorado native got his PADI Open Water Diver certification and by the time he was a senior in high school, he was trained as a PADI Open Water Instructor. 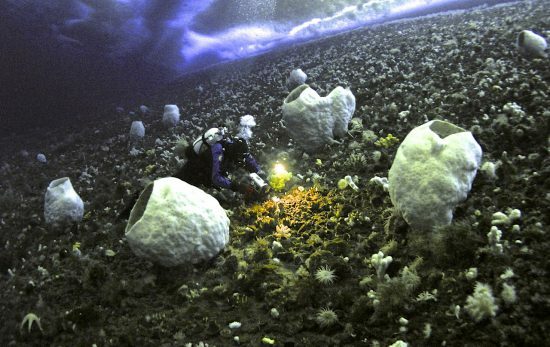 During college, Buchheim went on to study marine biology while working as a research field assistant in St. Thomas under his mentor, Dr. Mark Hixon, of Oregon State University. Inspired by Hixon’s hands-on approach to teaching, the young Buchheim decided that he was going to take those same teaching methods and create a program that would offer experiential opportunities for teens. And the adventures continue to grow. 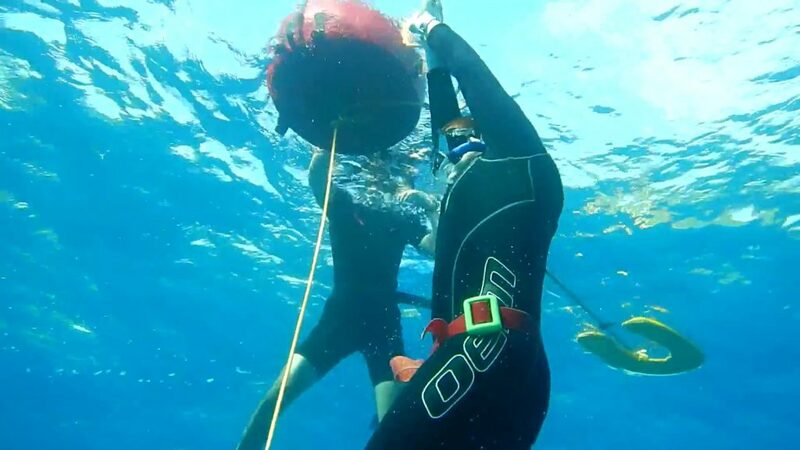 By adding freediving to the mix, students are learning much more than basic breath holding techniques. What’s even better, freediving and scuba diving can be enjoyed in one day with three-week voyages that offer morning freediving before a day spent sailing and scuba diving. 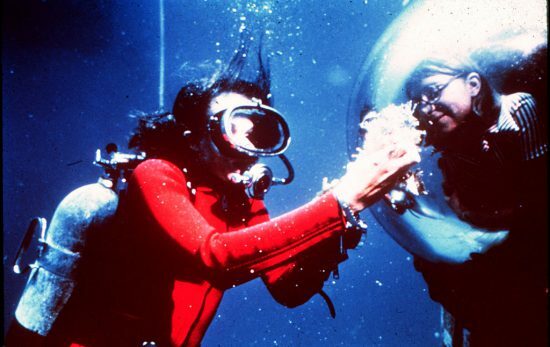 Another benefit is the ability to witness encounters that may not be possible with scuba. 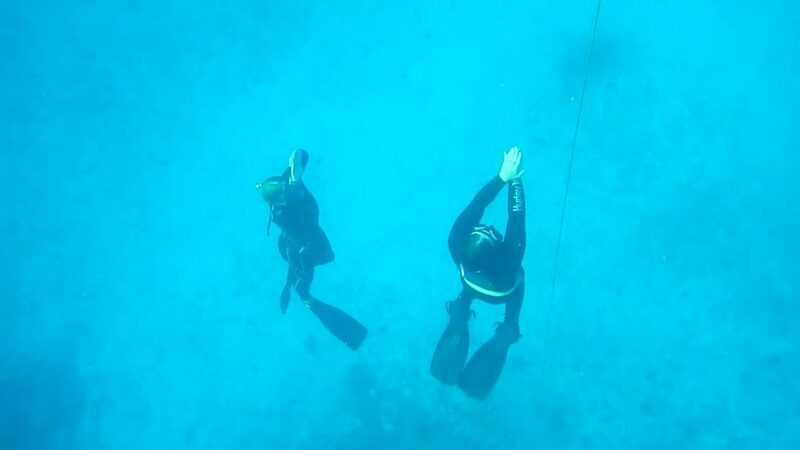 During a recent freediving class in St. Vincent, one group of students had the opportunity to watch as two octopuses chased one another until one of them ate the other. 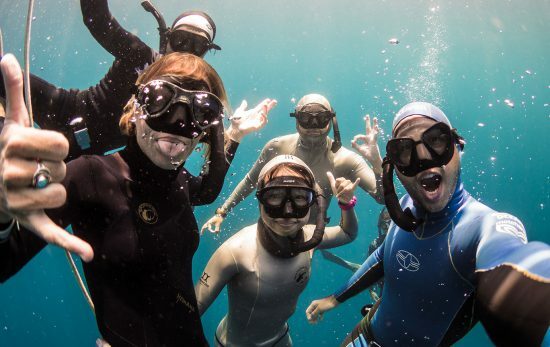 Odyssey Expeditions, a PADI Five Star Dive Resort, is the first summer adventure program to pursue the PADI Freediving program offerings with S.E.A. voyages (environmental Service, marine biology Education and scuba Adventure) from St Lucia to Grenada. The program takes place aboard 48-foot Moorings catamarans, is held for three weeks during June and July, and open for teens ages 14-19. Voyagers can earn school credit and multiple PADI certifications and specialties. Click here for more information on Odyssey Expeditions. 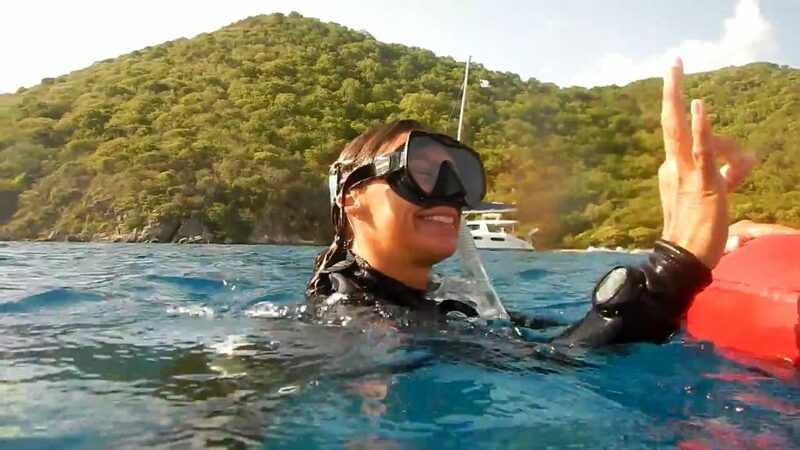 Interested in taking a PADI Freediver course? 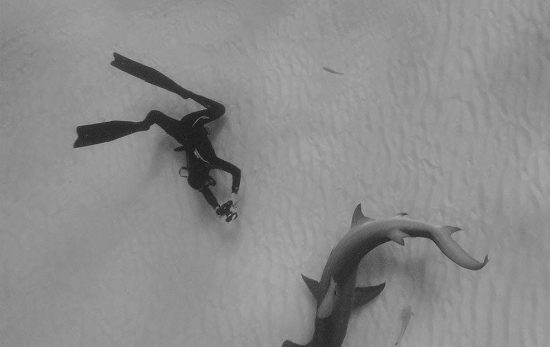 Check out these 8 Tips for Beginner Freedivers.